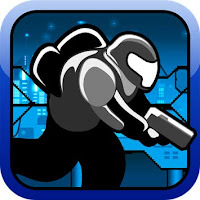 ControlCraft 3 is a fast paced action-strategy game. Command your troops to attack enemy control points. Utilize a wide range of troops and tactical abilities. During the heat of the battle, tactical decisions of when, where and how to attack will win or lose you the war.